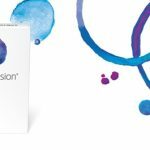 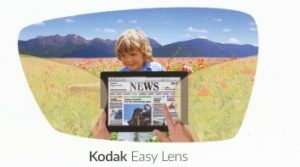 The Kodak easy Lens is an advanced progressive, specifically designed for easy adaptation and increased clear vision in all areas of vision. 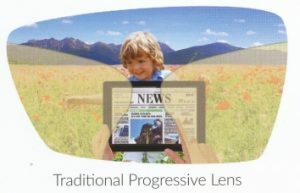 By choosing this lens your frame options are practically unrestricted due to the unique digital lens design. 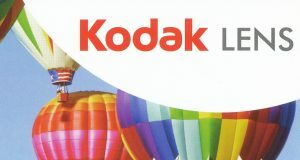 The Kodak Easy Lens is scientifically developed to minimise blurring or the swim sensation associated with traditional progressive lenses.